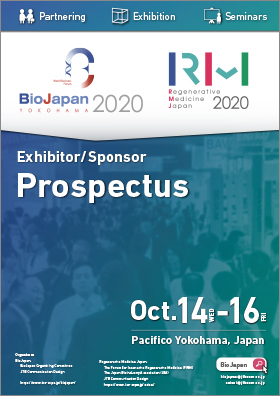 Exhibit at BioJapan, Asia’s premier partnering event for the global biotechnology industry. Exhibitors choosing this option must either provide their own booth or purchase a package booth from the exhibition’s official contractor (see below). Includes a pre-fabricated exhibition booth (2m×2m＝4m²) with basic equipment and a 30-minute presentation. Total value = 150,000 JPY. 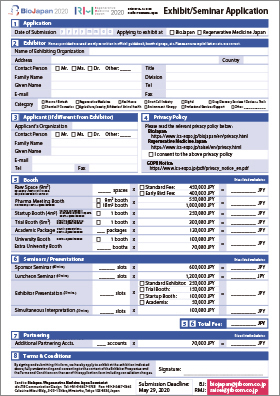 If you only require an exhibition booth (and no presentation), the total fee is 100,000 JPY..
Exhibition fees also include a number of accounts for the Partnering system. The number of accounts included is listed below. Deliver a seminar or presentation to announce your research results or publicize your products and services! 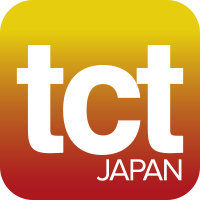 Prices start as low as 50,000 JPY. 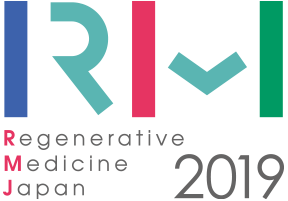 Regenerative medicine encompassing cells, culture solutions, culture mediums, reagents, etc. Micro-chemicals for micro total analysis systems (TAS), biochips, biosensors, etc.